Super proud of the three head we exhibited at Beef Australia 2015. Showing against the very best in the country. 1st Riverslea King Kong (PS) a son of Riverslea Digger (P). 3rd Riverslea Jazz Man (P) - he stood up very well in a big, competitive class. Another great son of Riverslea Digger (P). Pictured is 16 month old Riverslea Jazzman (P) who won his class at the Royal Sydney Show. 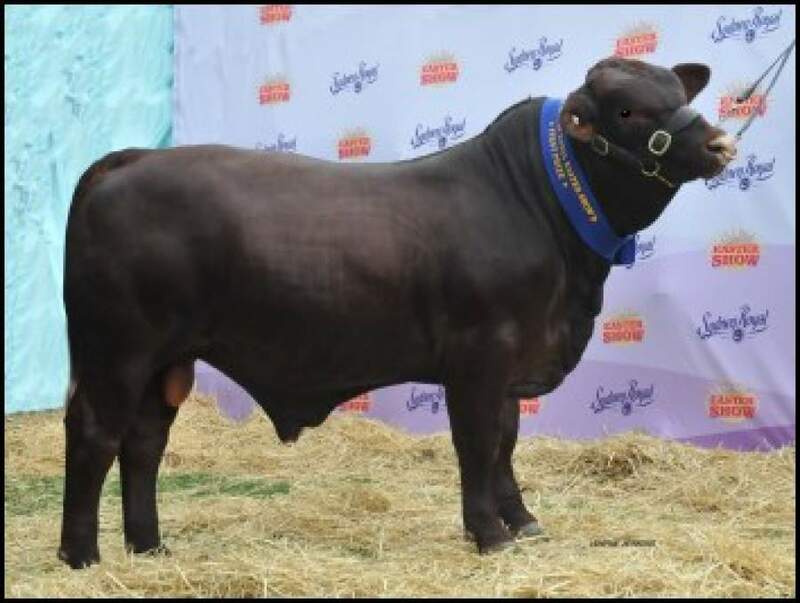 Riverslea King Kong (PS) also took out the youngest bull class.